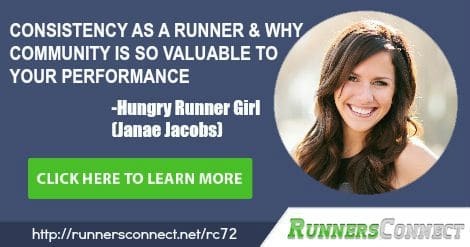 My guest today is Janae Jacobs who writes a daily blog, Hungry Runner Girl. Not only does Janae give advice and share her journey of running, but her blog also serves as a community for runners to encourage and support one another. Hungry Runner Girl has grown in popularity and now receives a million views a month. Janae ran her first marathon in 2010 and fell in love with running and racing. Today we’ll talk about how runners can support each other, how to motivate yourself to get through workouts, and why it’s important to think long-term when you think about running. Janae blogs twice a day on Hungry Runner Girl and said she loves the support she gets from her readers. She said her readers also support and inspire each other. Janae is currently training for the St. George Marathon as she attempts to close in on a sub three hour time. As the mom of a 3 year old daughter, Janae talks about how she fits training into her busy schedule. Janae believes consistency is the key for new runners. Once she has tackled that sub 3 hour mark, half marathons are next on her agenda. Janae’s enthusiasm for being a mom, a runner and a blogger is contagious and inspiring. 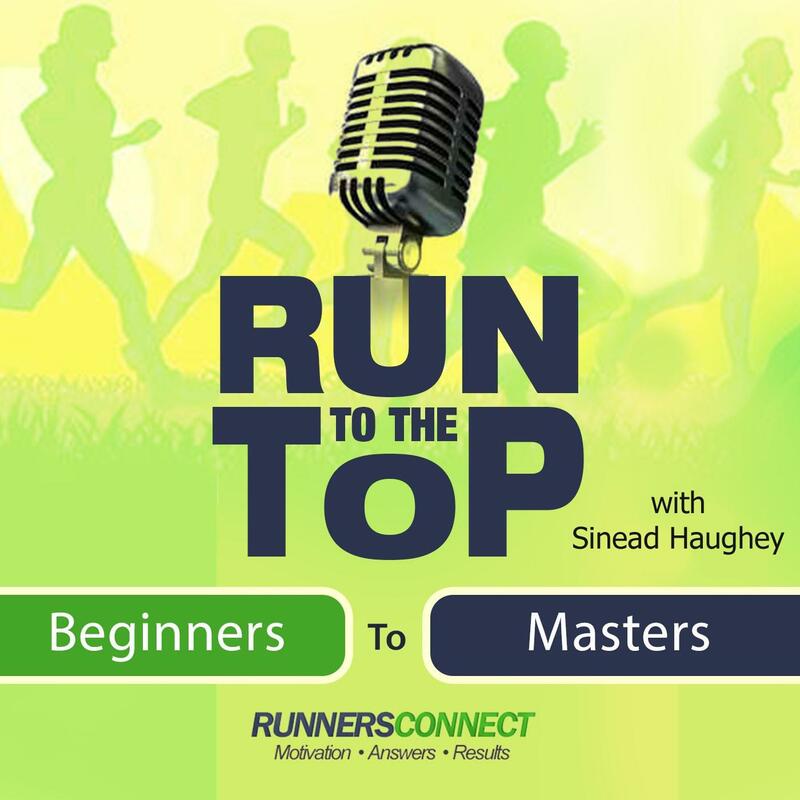 Janae was recommended to me as a guest and if you have somebody you’d like to recommend please let me know by emailing me at tina@runnersconnect.net.